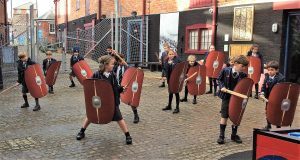 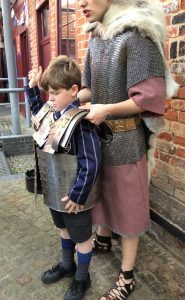 Our Year 4 children visited the Time and Tide Museum in Great Yarmouth this week to further their knowledge of Boudica and the Roman Invasion. 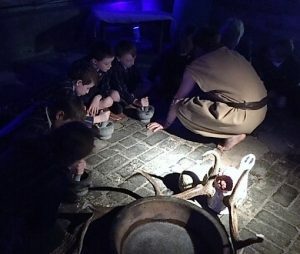 Guided by a fantastic host of costumed characters, the children learned about living as a slave in a Roman Villa from the rude and cruel Lady Livia, had their strength and resilience tested by the Roman Centurion Titus, were taught a war cry by the Iceni warrior Cata, and were mentored in the art of potion-making by a Druid. 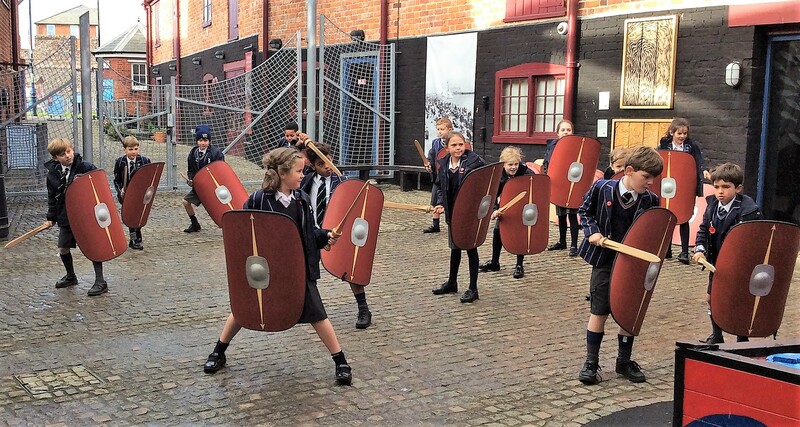 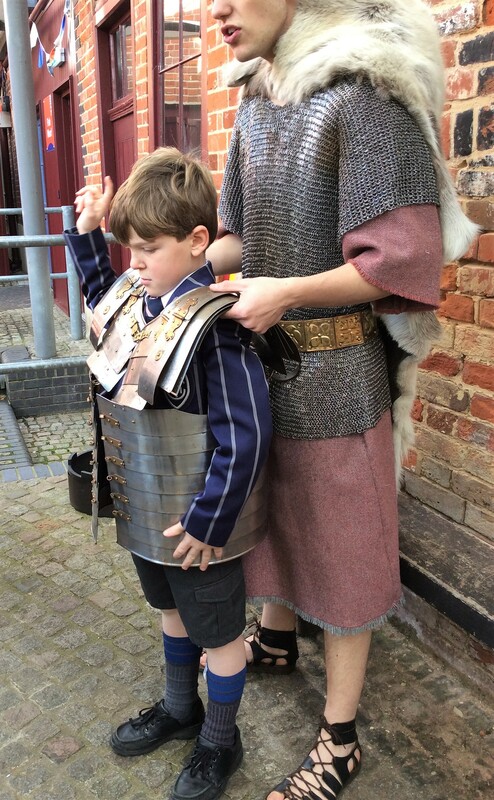 All of the activities were incredibly engaging and offered the children an experiential insight into the Roman way of life, and the tensions that existed between the established Roman rule and the Native tribes of Britannia.